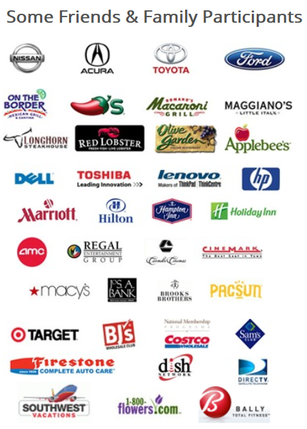 1000’s of discounts available to NCTA Members Discount Program is second to none. Every member will enjoy discounts and savings on everyday items. Below you will see just a small sampling of what is available to our members and their families. If you take advantage of what we have made available to you, it is possible to save well over $4500 per year. There are more than 280,000 available discounts. You want to go to the movies or Disney… why not save. Hungry or traveling… why not save. 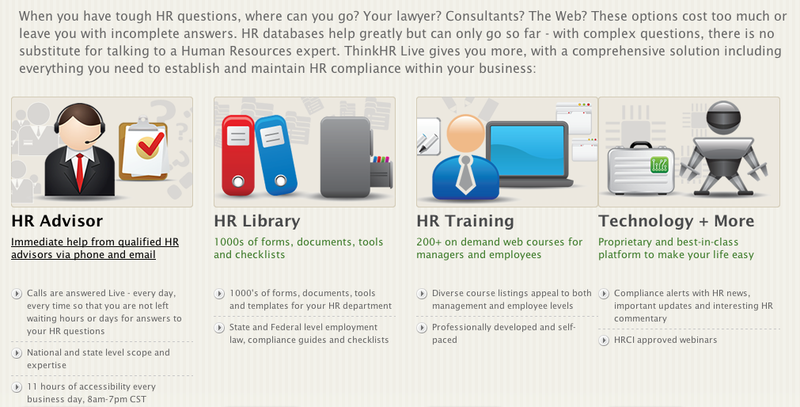 Have you ever wished you had an HR Solution? NCTA members do… You can too at no additional cost just for being a member of NCTA.